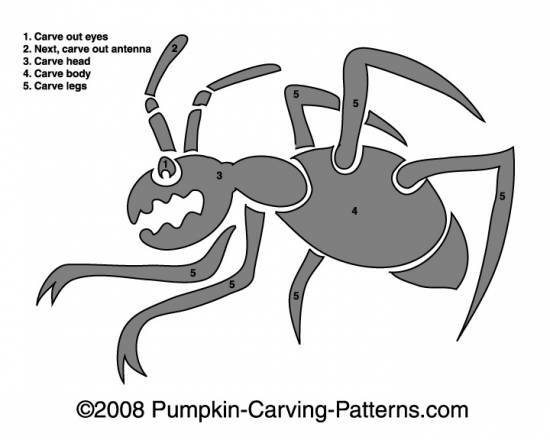 Ants dont look very scary because they are so little and hard to see. But what about the latest species of giant mutated ants?? These are terrifying monster insects that dont look for crumbs, they crush houses and eat whole trees!